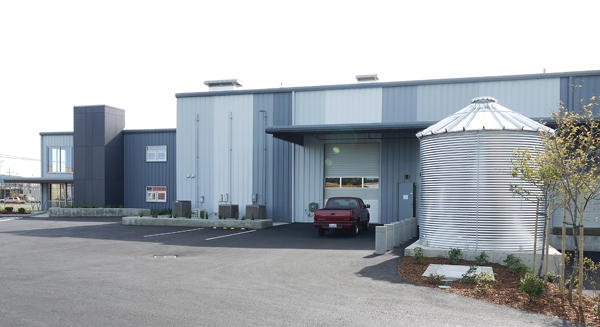 MSGS Architects worked with the Port of Grays Harbor to renovate an existing metal warehouse building into a Research & Development Center. 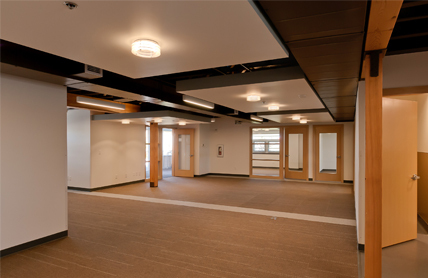 The warehouse was renovated to accommodate a distillery and the offices were reconfigured to allow for ease of communication and cooperative research between multiple tenants while maintaining security. 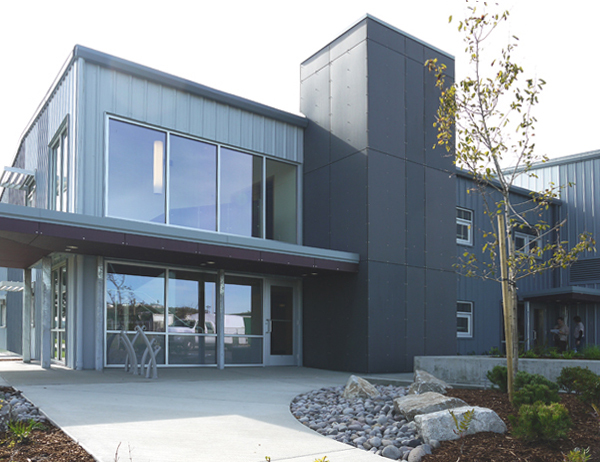 The exterior paint scheme was developed to distinguish the structure from other structures in the area and provide a signature look for identification and interest from the street.